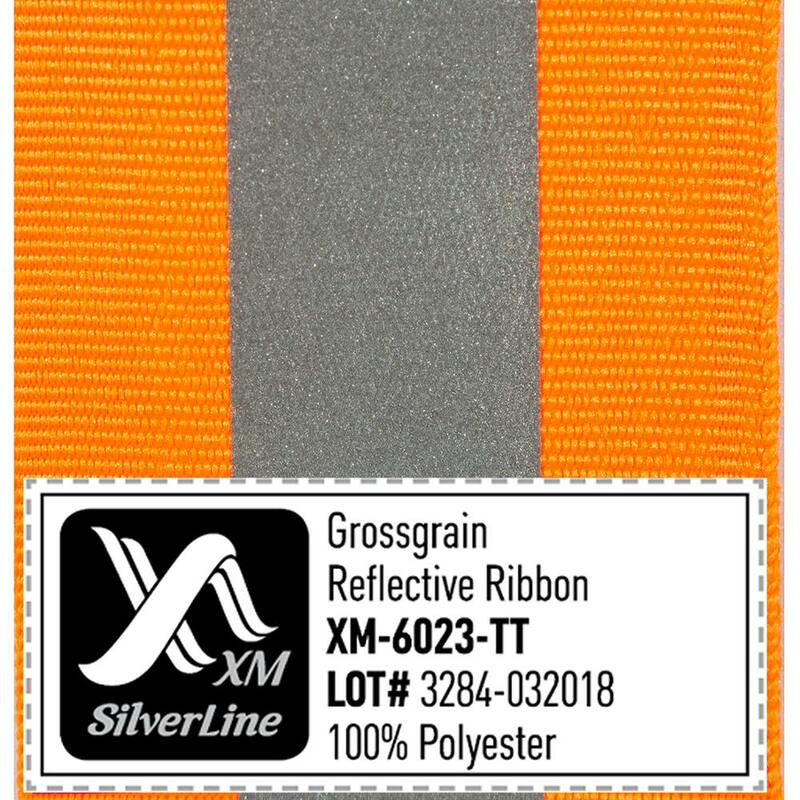 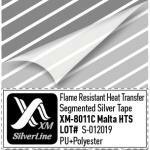 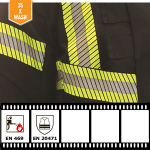 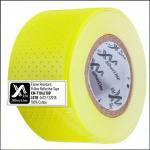 The budget high-grade reflective tape XM-6023-TT made by 100% polyester grossgrain ribbon. 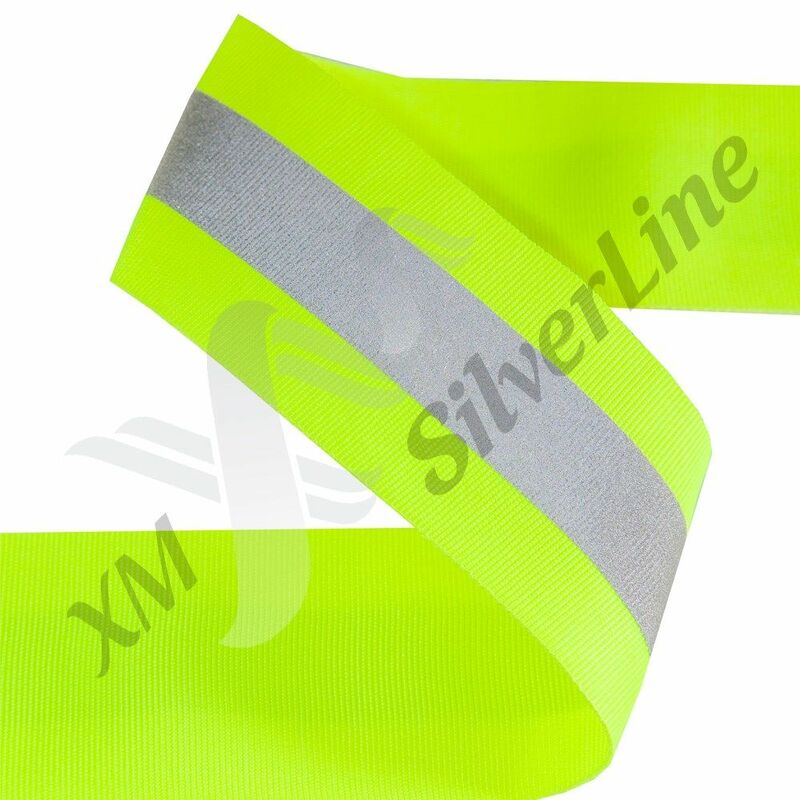 This ribbon has high reflectivity, it is very light and it better fits light clothes, like safety vests. 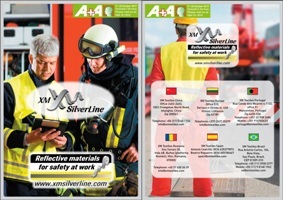 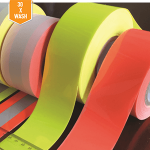 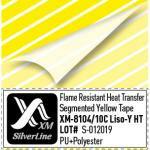 The gray reflective strip is attached to the high visibility strip of yellow or orange basis by thermotransfer method. 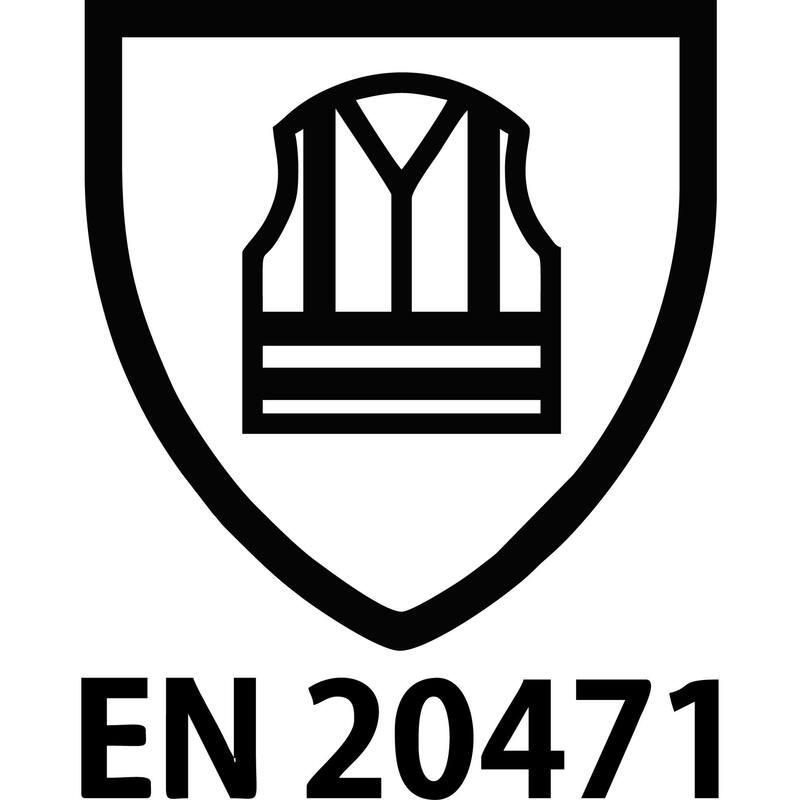 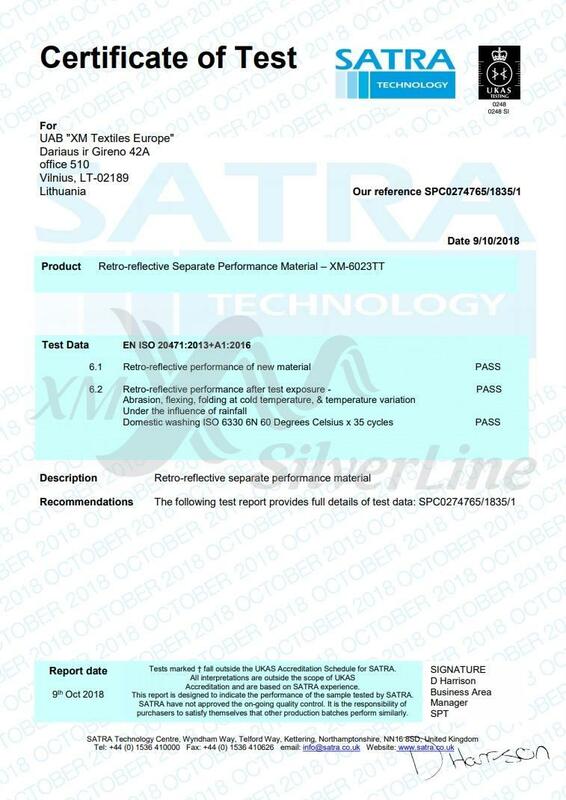 In October 2018 the last batch of reflective tape XM-6023TT received a certificate EN 20471 in SATRA laboratory. 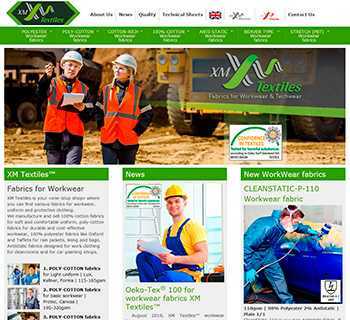 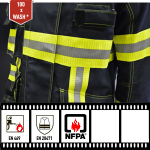 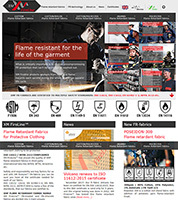 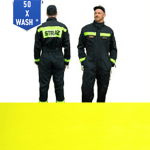 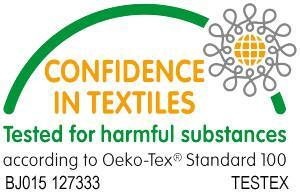 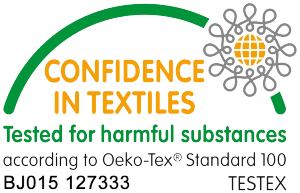 Domestic washing ISO 6330 6N 60oCx35 cycles – PASS. 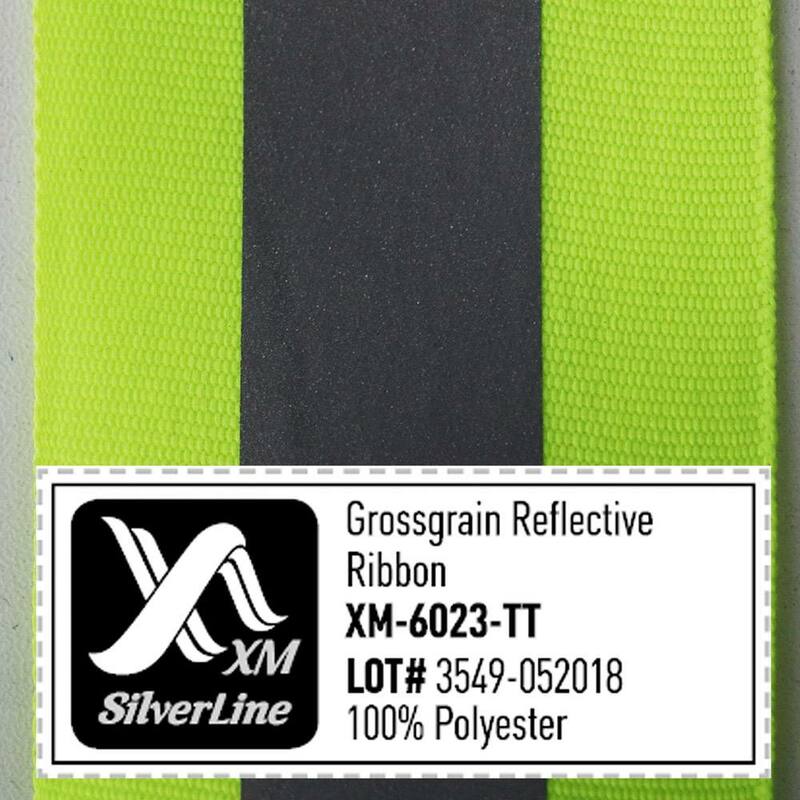 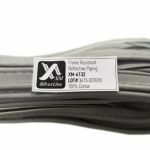 You can get acquainted with the reflective tape XM-6023TT and order a sample to make sure of the characteristics on the product page.